Here at Volvo Cars of Lynchburg, we know our Lynchburg area drivers work hard, play hard, and need a car that can keep up. That's why we choose to offer the Volvo lineup at our dealership in Lynchburg. If you're interested in learning more about your match, stop in to our showroom and treat yourself to a test drive. You have preferences. You also want to find the vehicle that grabs your attention. 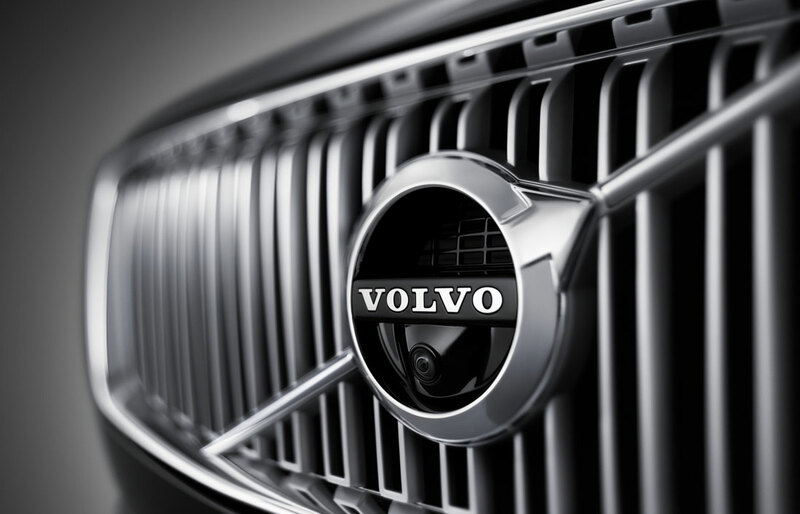 Thankfully, at Volvo Cars of Lynchburg we have many Volvo options to choose from. That's because our online inventory is always changing in order to reflect the latest arrivals in our showroom, including the likes of the Volvo S60, S90, XC60, XC40, V90 Cross Country and XC90. When looking for that ride that screams 'you' it should be stress-free. That's why we always encourage drivers to relax, and try all the options until you've found the right fit. If a new car isn't tickling your fancy, a vehicle from our broad selection of used Volvo inventory is sure to do the trick. There are many advantages to opting for a pre-owned auto, including a cost savings. Moreover, each car we offer at our dealership in Lynchburg exceeds our strict standards for quality, reliability, and performance. You don't have to fret about auto financing in Lynchburg. That's because our car loan and Volvo specialists want to help you reach your goal: to drive home in the vehicle you desire. 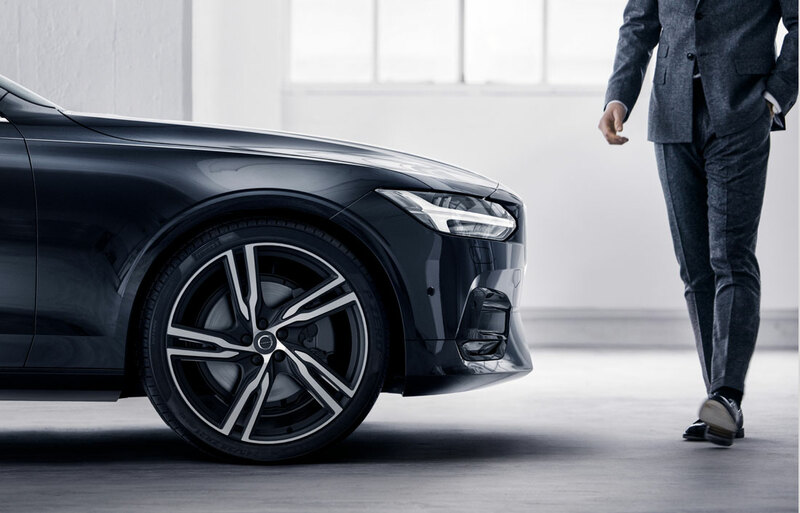 Volvo Cars of Lynchburg takes the time to explain all the details, making sure you understand every comfort, safety and entertainment feature (there are many!) and get the best deal possible. It's part of our job; but also, we enjoy helping turn dreams into reality. Volvo Cars of Lynchburg is also by your side whenever you need any car service and repair work done in Lynchburg. Even if you haven't seen us before, we're proudly serving drivers in the Timberlake, Bedford VA, Madison Heights and Campbell County areas. What's more, our auto parts team would be happy to get you whatever you need to keep your Volvo vehicle on the road for many miles to come. 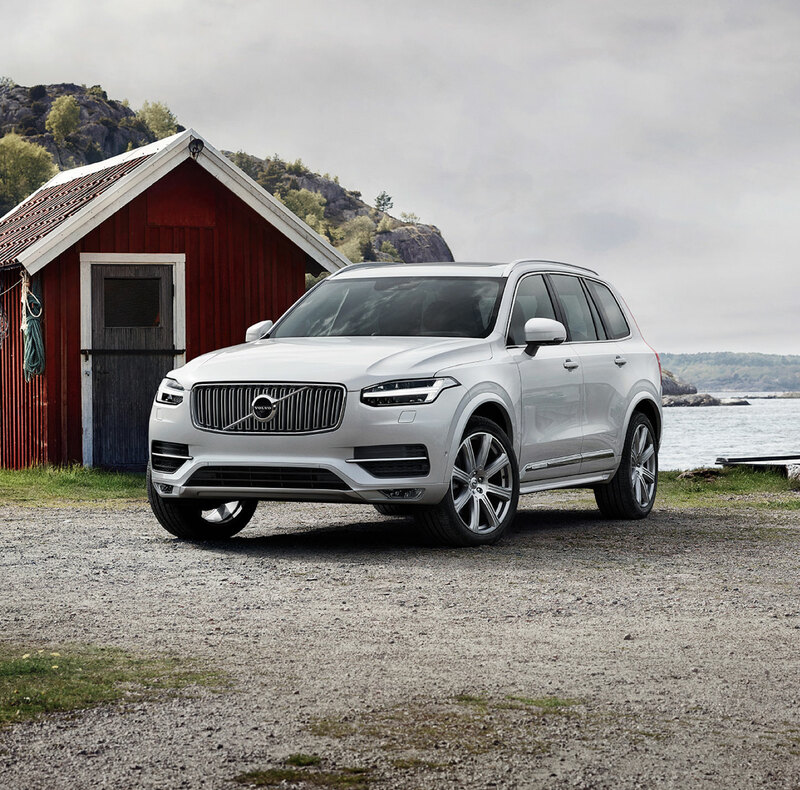 We could talk all day about everything we have to offer our valued customers here at Volvo Cars of Lynchburg, but truth be told, we would love to show your firsthand. We cordially invite you and your family to come visit us, any time, at 2643 Lakeside Dr.Lynchburg,Virginia. Whatever your automotive needs may be, we will work incredibly hard to meet them.